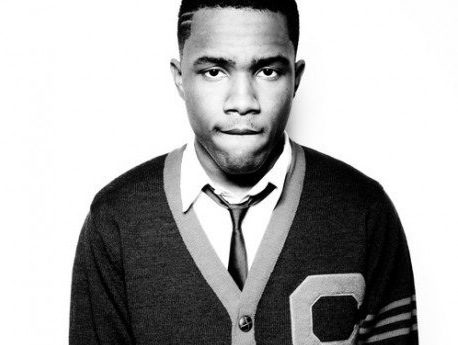 Frank Ocean is one of the biggest artist to come out on top in 2011, writing songs for Beyonce, being featured on 'Watch The Thone' not once but twice and releasing one of the best mixtapes of the year 'Nostalgia/Ultra' but his affiliation with his hip hop group Odd Future and their front man Tyler The Creator who i recently did a post on regarding whether or not he was a devil worshipper or not, begs many to question what Frank thinks about it all. Well Frank responded to a question on his tumblr regarding his views on the Illuminati after the jump! And there you have it guilty by association is not always the case! See everyone jumps to illumanati but really its masonic symbolism, but also besides masonry there are literally hundreds of orders, it's estimated freemasonry has over 800 orders, so really its asked the wrong question, clearly this guy uses symbolism.